Prodigy, one half of the N.Y.C. rap duo, passed away in 2017. 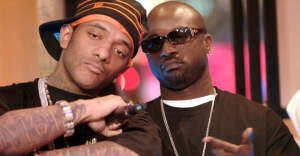 Mobb Deep will release a new album in 2018, the New York City rap duo's Havoc revealed on MSNBC. Prodigy, the other founding member of the legendary group, passed away on June 20, 2018 of accidental choking. Havoc said that she's working "in conjunction with [Prodigy's] family" on the new record. "The way I'm reflecting on it is I'm just trying to keep the legacy alive," he said, before stating his intention to release the project in 2018. "It'll be out there pretty soon, before the end of the year." 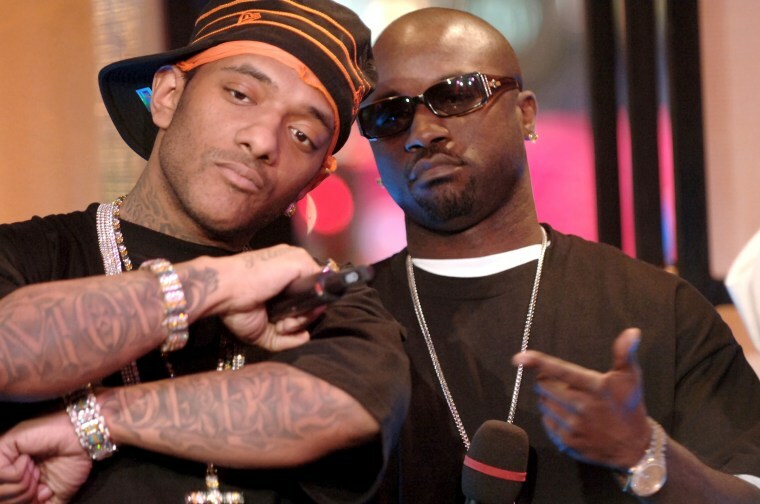 Havoc began discussing the prospect of a new Mobb Deep album in the months following Prodigy's death. Watch Havoc's appearance on The Beat With Ari Melber below via Billboard.